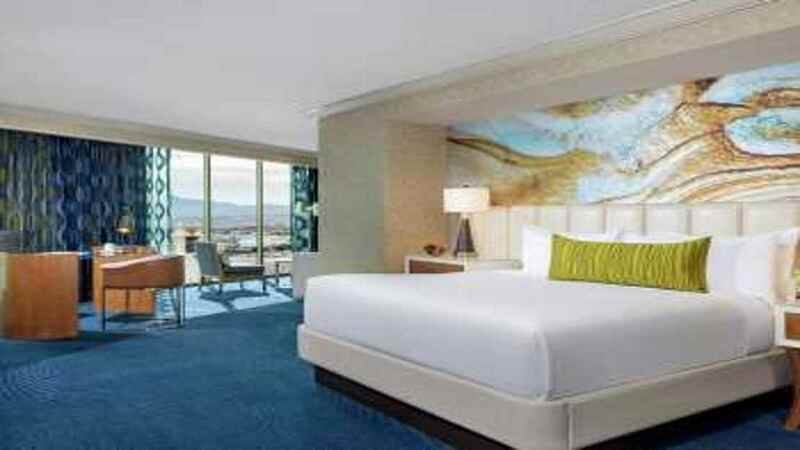 Mandalay Bay Resort and Casino, Las Vegas, USA Holidays 2019/2020 – Book Online. 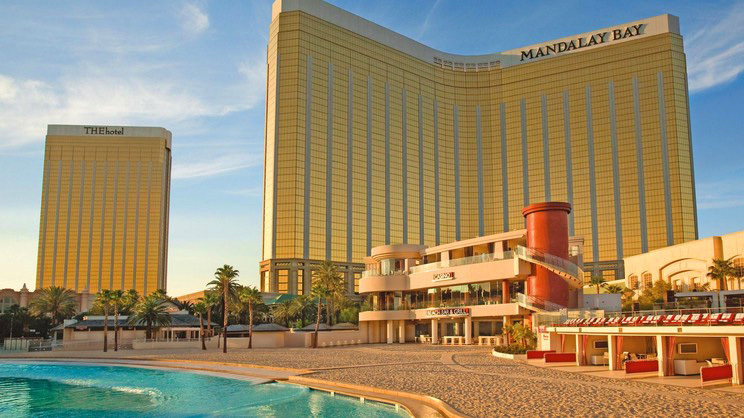 Enjoy a taste of the exotic in Las Vegas at the fabulous Mandalay Bay Resort and Casino. Expect fun in abundance at this sensational hotel, with key features including an artificial beach, wave pool, spa and aquarium. 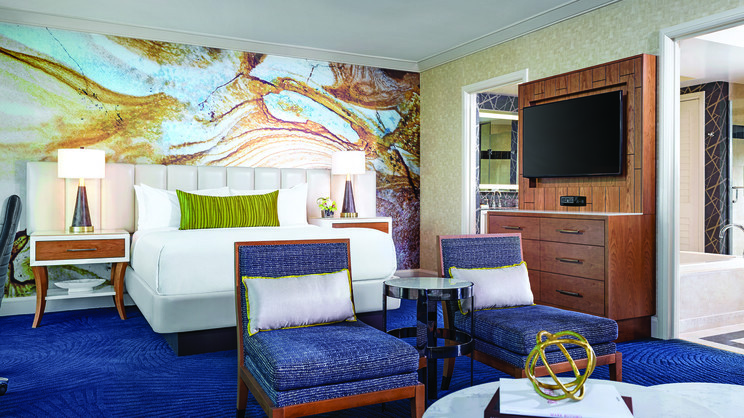 Endless dining options mean you will be spoilt for choice when it’s time to dine, while the stylish rooms and suites are equipped with everything you need for an unbelievable Las Vegas city break. The Mandalay Bay Resort and Casino is located on the Las Vegas Strip. McCarran International Airport is approximately 10km away from Mandalay Bay Resort and Casino.